Join us as we explore the deep for episode 109 and evaluate whether Aquaman has any real value as a superhero. The Mule is an offensive description for a 90 year old man and is also in the Teeter. Piercing stars American Jon Snow and is the fulcrum from the director of The Eyes of My Mother. 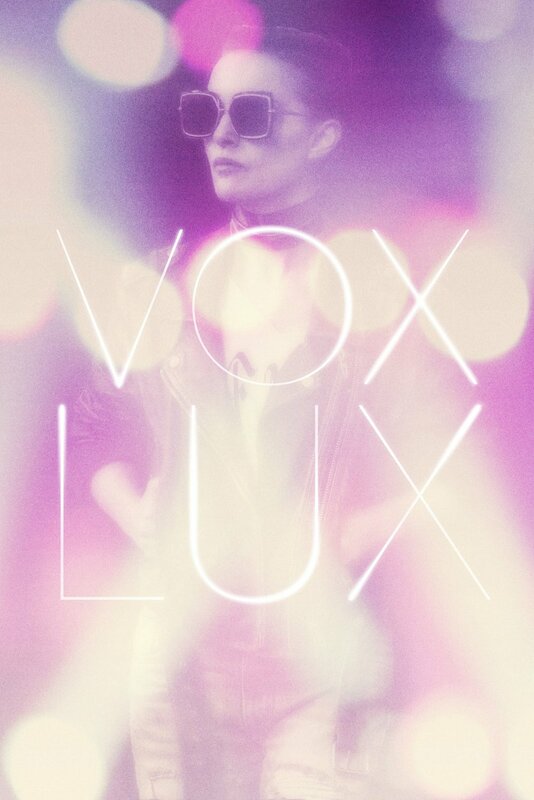 In the Totter is Vox Lux, starring Natalie Portman as a Lady Gaga character who is born to be a star. Spider-Man slings its' way into another five hole with Into the Spider-Verse, it looks like Spidey is gonna need the Gyllenhaal Mysterio bump to obtain that elusive headliner status. We also bring back the Court of Social Justice to talk about elder abuse and identifying as a Mer-Person.